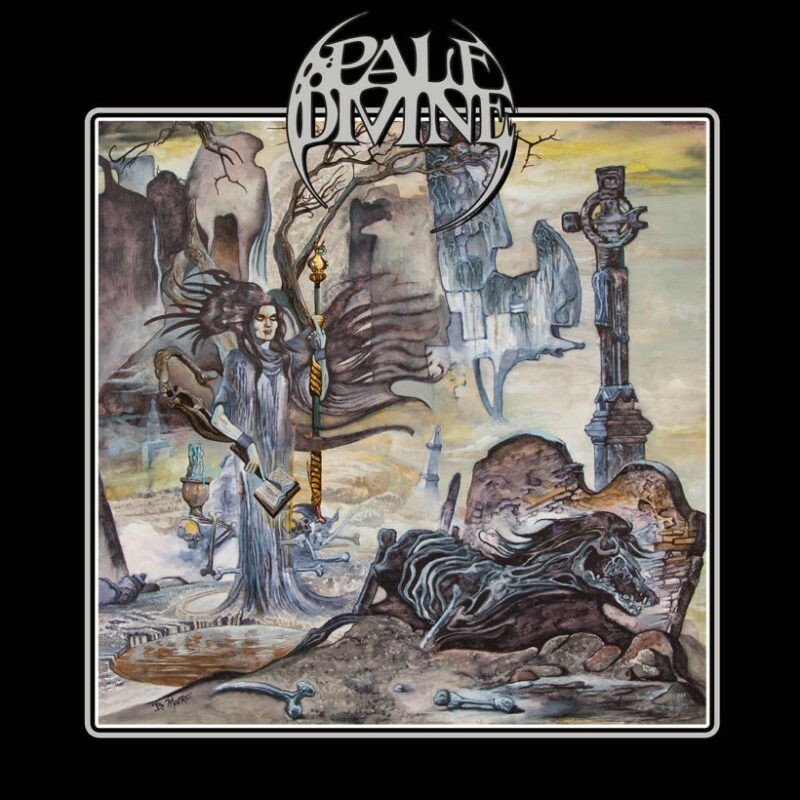 For nearly 25 years now, PALE DIVINE have been perfecting the proto-doom sound - rooted in the '70s, particularly Pentagram and Ozzy-era Black Sabbath but also Sir Lord Baltimore, Leafhound, and even very early Judas Priest - but predating so many cloying pretenders ever since. Not for them is this just another trendy bandwagon to jump on; PALE DIVINE truly LIVE this music. 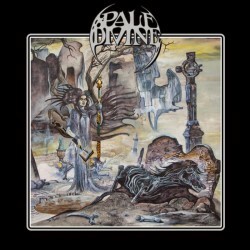 For nearly 25 years now, PALE DIVINE have been perfecting the proto-doom sound - rooted in the '70s, particularly Pentagram and Ozzy-era Black Sabbath but also Sir Lord Baltimore, Leafhound, and even very early Judas Priest - but predating so many cloying pretenders ever since. Not for them is this just another trendy bandwagon to jump on; PALE DIVINE truly LIVE this music. The public's tastes may be fickle, but diehards know and love the name PALE DIVINE. And for very good reason: albums like 2001's Thunder Perfect Mind and 2004's Eternity Revealed are considered classics of the genre, carrying the torch of '80s forebears like Saint Vitus and Trouble, and keeping that flame burning whatever the cost. And though it's been six long years since PALE DIVINE's last album, 2012's SHADOW KINGDOM-released Painted Windows Black, the power-trio sound more energized than ever on Pale Divine. A veritable tour de force of everything that's been brewing in the band's cauldron lo these many years, Pale Divine explodes with thunder and swagger at every turn: from epic metal excursions to bluesy rockers, groove behemoths to graveyard laments, psychedelic swirl to straight-up crush, this album literally has it ALL! Naturally, actual honest-to-goodness songwriting takes center stage here, and PALE DIVINE possess the panache to pull it all of with style and grace, effortlessly and unselfconsciously so. At the forefront, as ever, are the always soulful vocals of guitarist Greg Diener, who brings pathos and poignancy to such heartrending topics as "Chemical Decline," "Bleeding Soul," "So Low," and "Curse the Shadows." Which is to say nothing of the production on Pale Divine, which has that rich warmth and as-true-as-it-gets analog sound that further underline the timelessness PALE DIVINE have made their stock-in-trade since the beginning. The more things change, the more they stay the same sometimes, and there stands PALE DIVINE, tall and proud.